Everybody writes. We all write texts, messages, social media content, emails; but academic writing is different, as anyone knows who has started college or been a student for a while. Students are expected to adopt unfamiliar writing styles when writing academic papers, which usually fall into two categories: research or topic papers (also known as opinion articles). With support from your tutors, students are expected to engage in independent research, either in the library, online or both, then write a paper based on your research. Topic papers, on the other hand, are based on assigned readings and discussions. Tutors assign a topic or selection of topics, then expect students to write papers using sourced previously assigned or discussed in class, instead of searching externally for additional sources. Academic writing is different from more casual or professional writing that most students are familiar with, which is why we have put together this guide to writing an academic paper, with advice that will help any student writing a research or topic paper. When writing an academic paper, start with the assigned course readings. Without these, you won’t sufficiently understand the context and framework of other sources that you may need to use when researching the topic of the paper. The purpose of a tutor assigning a paper is to see how well students can apply what they have learned during the course, how they think, alongside a whole range of useful transferable, real-world skills, such as research, writing and organisational skills. Writing academic research papers does not start with writing. Instead, students need to get organised and start researching. Students are busier than ever, with more of them juggling jobs and extracurricular activities, which means carrying books around is increasingly impractical. More often than not, research, through academic journals, eBooks and digital libraries, is online. Research is taking place on students smartphones, which also means students need to record and juggle copious notes, citations and paper outlines on iPhones too. To keep everything organised on the go, students need apps. One of the biggest challenges for new students, even more so than figuring out the right outline for a research paper, is time management. Academic paper writing, especially adhering to writing style guides can seem difficult at first; but that is nothing compared to juggling different classes, reading lists, self-directed research, writing, copyediting and everything else you are doing during each semester, including having any kind of social life. Thankfully, there is an app for that: Be Focused, a time management app that uses psychology to keep you focused. Great for those who are easily distracted! What if you have multiple academic research papers due at the same time? 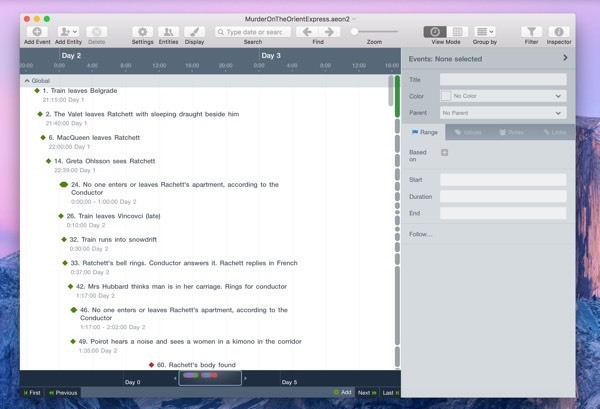 You need a project management app, which is when Aeon Timeline is an indispensable asset. See everything you are doing and timeline each academic paper, from the outline (and the thesis) to conclusion and appendices. What about when you need to take loads of notes, from online, journal and offline (books) sources? 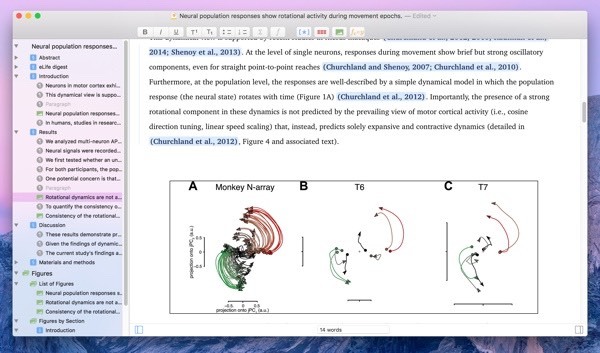 Studies is a great way to store multiple notes and sources on dozens of different topics, with space for images, screenshots and notes. 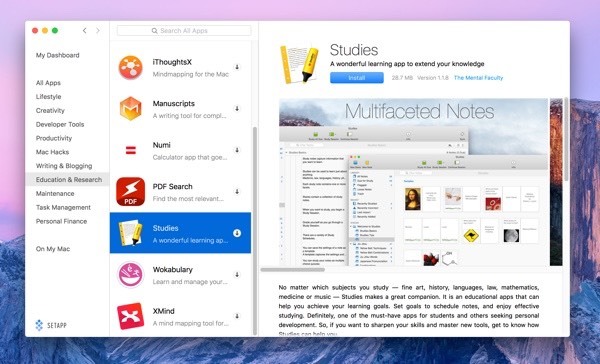 If you want all of these in one place, then you need Setapp: download a collection of premium academic apps, with one payment and get every update without worrying about paying for in-app extras. Once you have all of the research you need, it’s time to start writing. And of course, there are numerous awesome apps that can help. But first, you need to order your paper correctly. Start with a thesis. You may have a vague thesis before you start researching, or your tutor may set one; but, if not, then your reading should guide your thinking and that should align around an idea you want to prove or disprove. A thesis should be clear and unambiguous, not vague. “Mark Twain’s Huckleberry Finn is a great American novel”, is not a strong thesis. Instead, focus on a particular issue - either one that you have a unique take on, or one whereby you’ve read other academics work on the same topic and you disagree/want to prove them wrong. Every tutor will say what they expect, how that relates to how you are graded, so always follow those guidelines - but remember that a lot of academic paper writing is about proving or disproving theories, which is why most papers start with a clear, specific thesis; e.g. When tutors read papers, they aren’t the audience. What they are assessing - alongside academic guidelines - is how well you argue a point and how successfully, or not, you could convince an audience with your arguments, facts and sources. Even if you start with a quote, you need to write an introductory paragraph after the thesis. In this, you need to outline and reference the sources you’ve read and academics you agree/disagree this, within the framework of the paper and thesis. Once you have done that, dive into the main body of the argument. Manuscripts is an awesome app for managing footnotes, references/citations (colleges and schools in colleges will have different guidelines on how you reference sources), restructuring and editing, and of course, sticking to the style guideline your tutor has assigned. 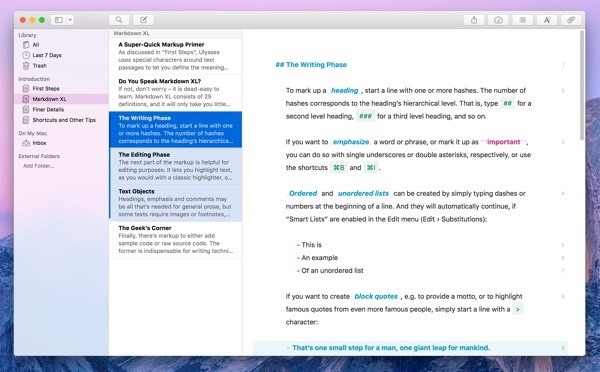 Ulysses is another great way to write an academic paper, in a writer-friendly distraction free environment. Writing strategies for students: Unless you are rushing to meet a deadline or pulling an all-nighter, don't try and do everything in one go. Take short breaks. Try and get all of your research done before you start writing, but have your research close at hand when you need extra information or to clarify something you’ve noted down. It is also massively important, as any tutor will tell you, to reference and cite sources correctly. When you are finished the main body of the argument, pull everything together in the conclusion to demonstrate - marshalling facts from the paper - to prove the thesis. And don't forget your appendices and bibliography, as needed, with sources pulled from the apps you were keeping them in. For busy students, Setapp is a great way to keep all your apps in one place, avoid paying extra for premium features and stay organised, all for one affordable payment. 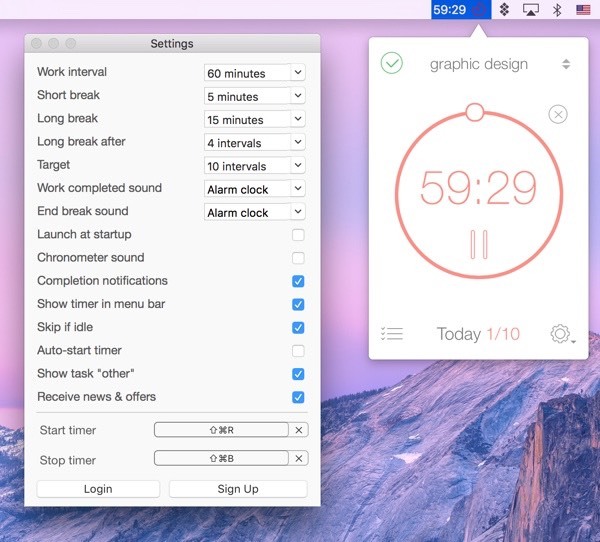 Explore Setapp today: the first subscription for Mac apps. Get all the apps you need in a single subscription. No ads or in-app purchases. And the collection keeps growing.